Today I want to post about the award-winning and prolific letterer Doyald Young. If you don’t know his name, I am certain you will recognize his work. Below are just two of the logotypes he has created. He teaches at the Art Center School of Design in Los Angeles and he has authored three books – more on his books in Part 2 and 3 of this post later this week. I recently came across his work in an interview: Doyald Young on lynda.com and I immediately recognized it. Not just because of his logotypes for high profile clients like the Cheescake Factory and Prudential, but also for his lecturing across the circuit of graphic design professional organizations such as AIGA, the Art Directors Club and the Type Directors club. But in my opinion, his greatest work is the script lettering that he executes so seamlessly. 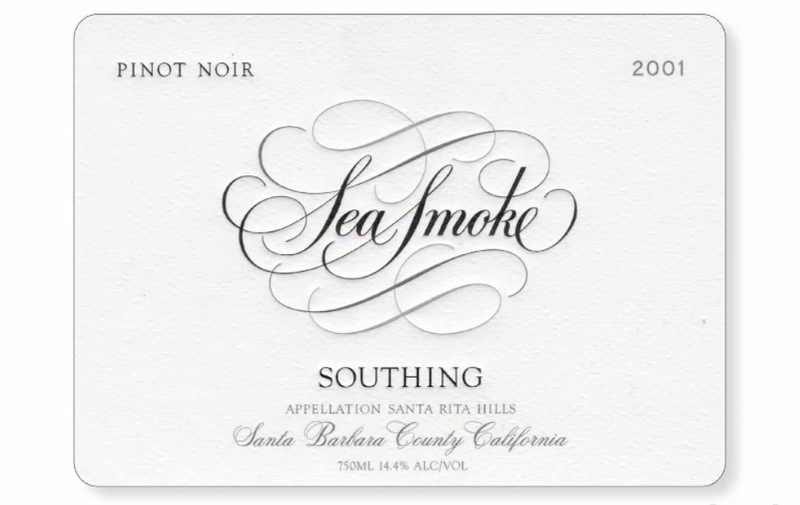 Unlike calligraphers, he uses a pencil to draw the letterforms not a brush or crow quill pen. You can google his name for examples or stop by this blog next week when I will analyze some of his work and talk about his process. TEASER: I just had to show this – just one example of my favorite work by Doyald Young. 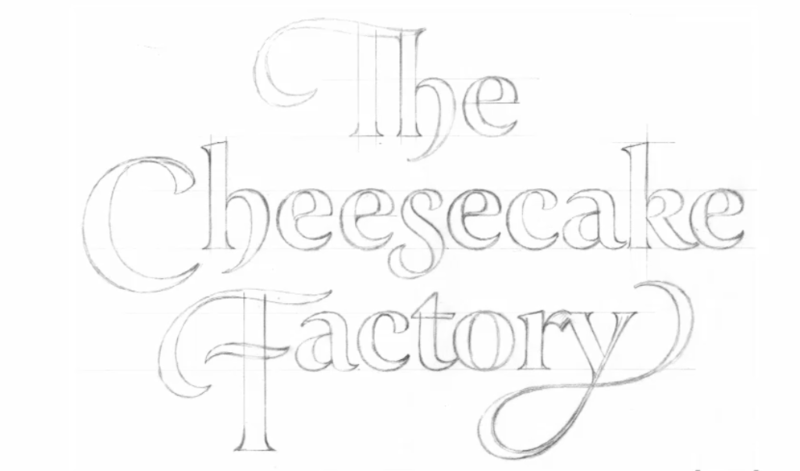 One of several sketches for the Cheesecake Factory logo by Doyald Young. 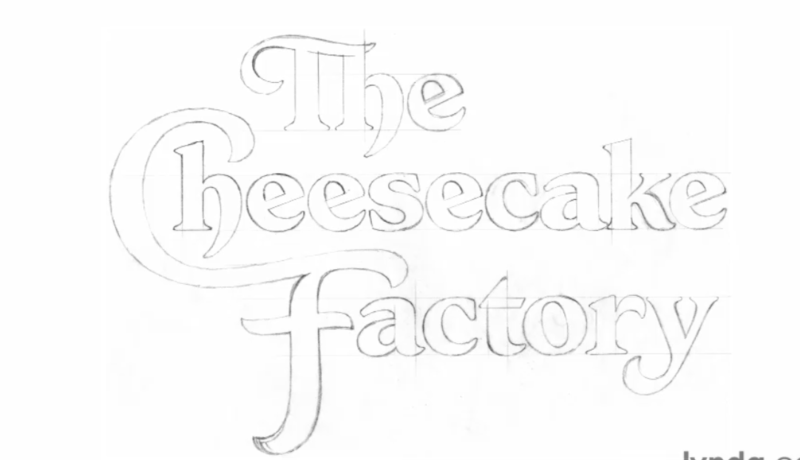 Another of several sketches for the Cheesecake Factory logo by Doyald Young. Here is his pencil comprehensive (top) and the original typeface (bottom). On close examination, you can see he elongated the P and refined the curve to make it more pleasing and legible. He extended the height of the letters (they are now taller) and slightly extended the serifs and refined the curve of the serifs. 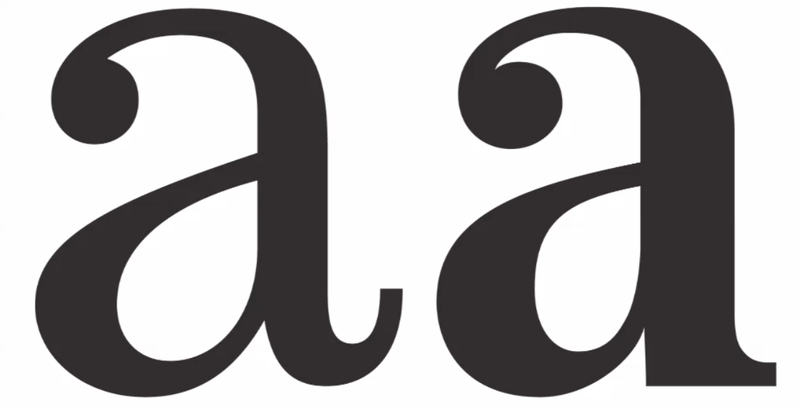 You can observe the difference in the “a” (original is on the left and Doyald’s is on the right).The best way to observe the change if you are new to visual design is to look at the shapes made by the negative space (empty space) and I think the change will be quite evident. 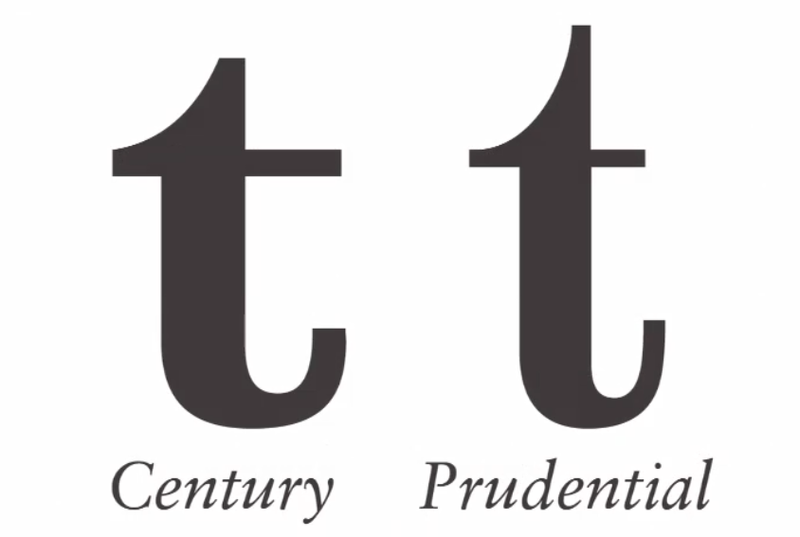 This “t” illustrates how the letters were extended and the curves were refined. 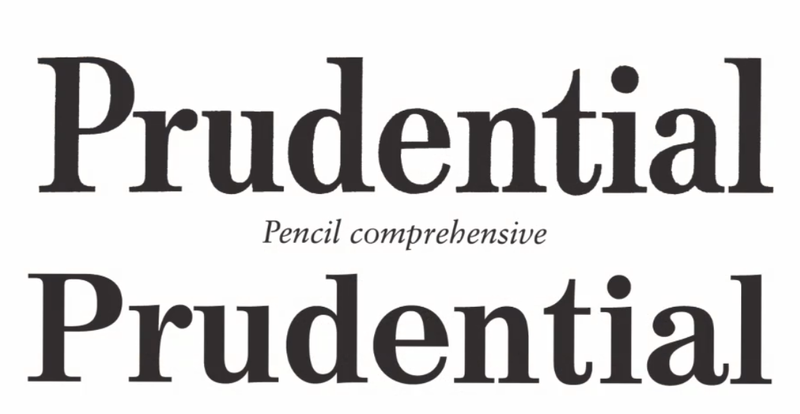 Here is the final logo that Prudential Insurance approved. They were so pleased with his work that they commissioned him to design an entire font for them. Here is an example of the upper and lower case. Please stop by next week for Part 2 of this blog post about Doyald Young an octogenarian whose work transcends time. Crowd Sourcing and Spec Work is it an Opportunity or a Rip Off?